Pharmacists require more training in the provision of medication safety advice to pregnant women, Australian researchers say. A recent study of pharmacists’ experiences when providing medication advice to pregnant women identified that there were barriers to effective counselling. 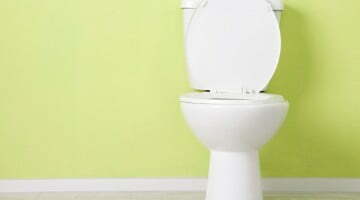 Pharmacists were risk averse and cautious in offering advice, the authors said. The study, conducted by researchers from the University of Sydney, saw 24 pharmacists interviewed in-depth about their experiences. 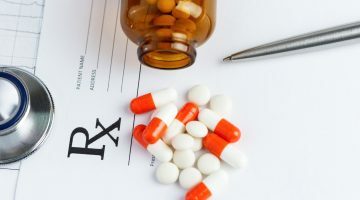 It found them to rely heavily on summarised alphabetical descriptor risk categories in their decision making and advice around both OTC and prescription medicines and pregnancy. “Interviewed pharmacists were generally aware of the limitations of the categorisation system and were prepared to utilise additional resources,” the authors said. “However, most participants conceded that the categories form an immediate reference point that helps advise whether. (1) a medication is safe…. (2) there is a need for more reading…”. 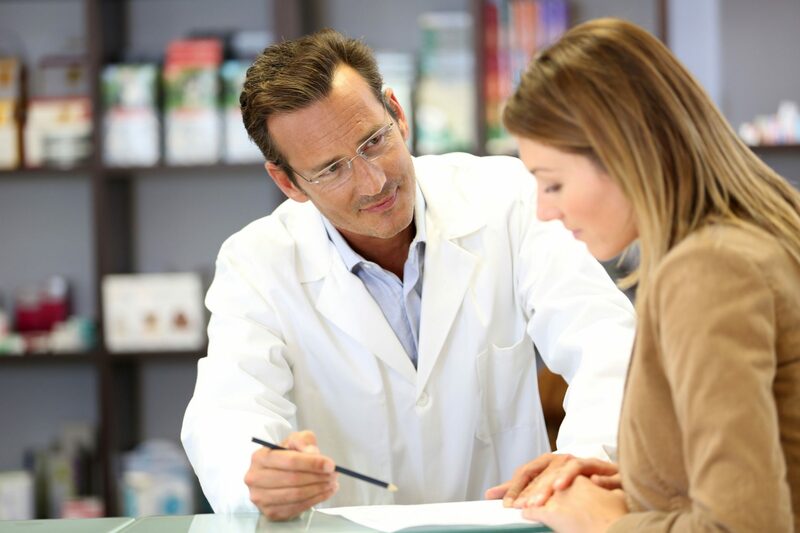 The interviewed pharmacists said they presumed a secondary role to physicians in decision making for prescribed treatments. They also felt “unsupported in terms of the available information for non-prescription products” and increasingly relied on telephone support services, with many indicating a lack of clinical experience and knowledge in the area. “These barriers need to be addressed and pharmacists should be upskilled, better supported and encouraged to play active roles in providing maternal care,” said the authors. “Given the core role of pharmacists as highly accessible medication experts, it is necessary to develop their clinical skills to facilitate inter-professional collaboration in the provision of maternal care,” the authors said. 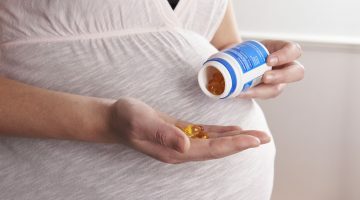 Another recent Australian study found that pharmacy was the ‘go to’ source of complementary medicines information for maternity care providers, but that the advice given varied greatly, posing safety questions.